Fisheries Management Scotland and IFM Scottish Branch support and co-ordinate the annual Bailiffs Seminar. This event provides bailiffs across Scotland the opportunity to get together to undergo practical training and share best practice and experience. The annual bailiff examination is also hosted at the same time, together with briefing sessions for candidates. 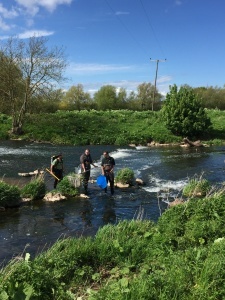 Whilst Fisheries Management Scotland and IFM support and fund the event, it is hosted and organised by local partners and each year will see a different river hosting the event. This allows bailiffs to better understand the diverse range of pressures and issues faced across Scotland. This was held at Birnam on 21/22 March 2018. As well as the seminar, the IFM Bailiff Training examination will take place on the 21st, followed by the IFM Scottish Branch AGM. Training taster sessions on surveillance were delivered by Ian Wilson and this generated some interest for future training. This will be taken forward by FMS in terms of assessing demand and co-ordinating training with interested parties. Police Scotland provided helpful input to discussions on surveillance and wildlife crime and a follow-up meeting with Police Scotland is planned to explore matters in more detail. 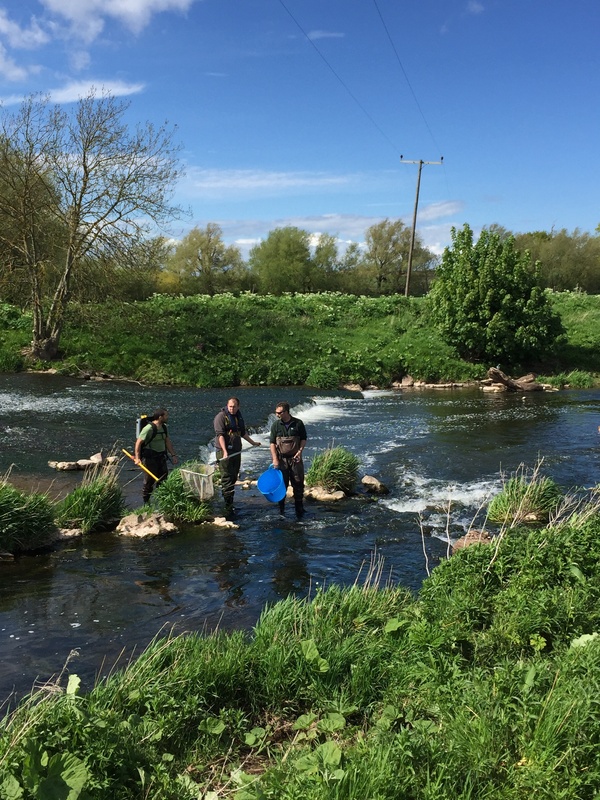 Demonstrations of drone technology for river and fishery monitoring generated considerable interest and we see this technology becoming more widely used for fish and fishery work. The site visits to the Tay DSFB Almondbank hatchery and smolt trap facility concluded the event.